Student and military spaces available! 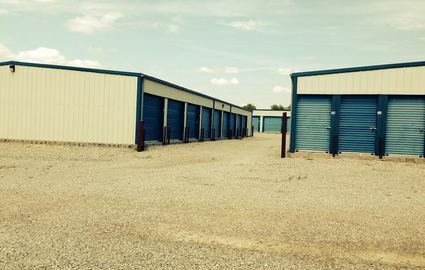 When you choose to rent with a locally-owned storage facility, you reap the benefits from move-in to move-out. Our team is friendly and helpful, and both of our offices are open Monday through Saturday for your convenience. Though you love taking your vehicle out for a weekend trip, sometimes there’s nothing more annoying than a large boat or RV blocking your driveway the rest of the time. If you’ve been searching for a parking spot that’s both secure and convenient, let our team assist you! Both of our properties are located a short drive from I-44, providing quick access to nearby outdoor attractions. 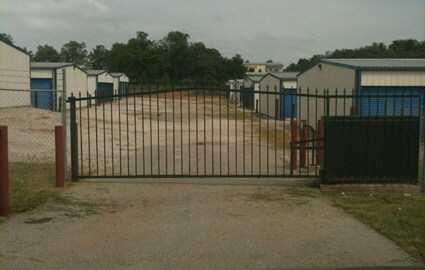 Sometimes a college campus or a military base isn’t enough to house your belongings comfortably. Our Rolla property is located less than two miles from the heart of Missouri University of Science & Technology (MST). Do you live in Fort Leonard Wood? You’re a short drive away from either one of our facilities. All you need to do is choose the one that’s right for you! 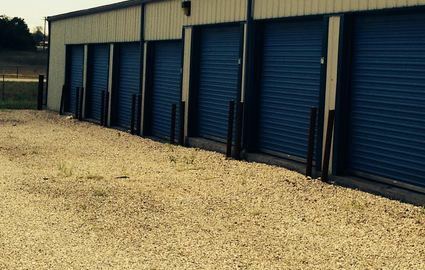 We have several sizes of storage units available for rent. No matter which one is right for you, you’ll enjoy the seamless experience that comes with drive-up access. Plus, since we keep our facilities open 24/7, you’ll never have to worry about remembering our hours. These are just a few of the features we happily provide to our valued tenants. If you’d like to learn more, contact an office near you. We’d love to answer all your storage-related questions! 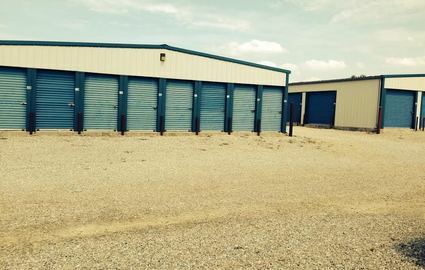 Mid America Self Storage Inc.
© 2019 Mid America Self Storage, partners and affiliates.